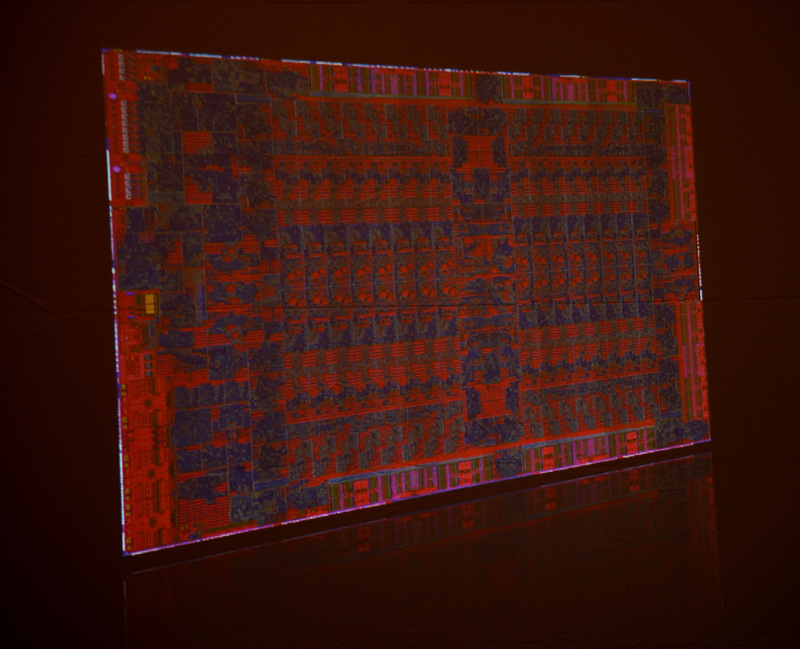 The first die shot of AMD’s Tonga GPU was shown during the Carrizo APU presentation which gives us a hint at a few interesting details. 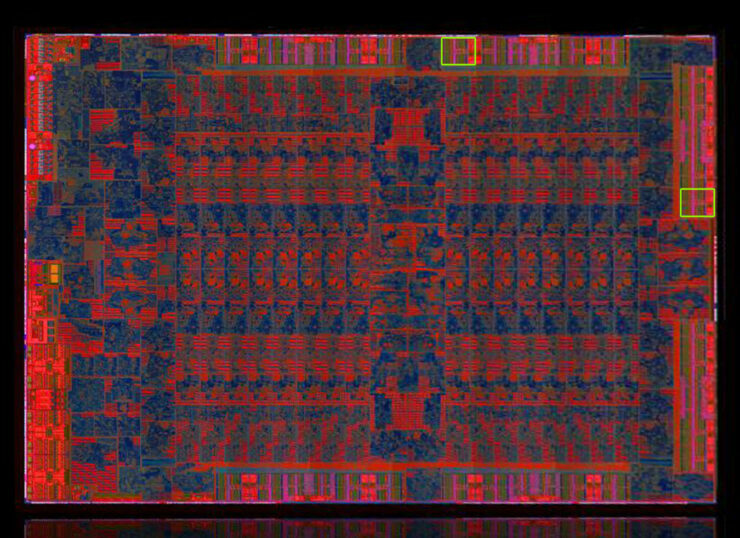 Analyzed by the forum members at Beyond3D, the die shot shows that Tonga GPU has a 384-bit memory controller on the full chip. The other details included in the post show an approximation of the Fiji GPU die which is much larger than Hawaii’s 438mm2. The Tonga GPU has been part of the GCN family since a while. It was introduced in the Radeon R9 285 graphics card which was launched a few days before the Maxwell GM204 based GeForce 900 series parts. The Radeon R9 285 feature the Tonga Pro chip which had 1792 stream processors inside its 28 CU core design and had a 256-bit bus opposed to the 384-bit bus which was featured on Tahiti. AMD justified that the 256-bit bus was enough due to the color compression feature on Tonga which was meant to enhance memory bandwidth efficiency by allowing the GPU to use the available bandwidth more efficiently hence reducing any imminent bottleneck. The second chip to make use of the Tonga core architecture was the Radeon R9 M295X. A mobile chip made exclusively for Apple’s 5K iMac and featured 2048 stream processors alongside a 256-bit memory bus which happened to have 4 GB GDDR5 VRAM. 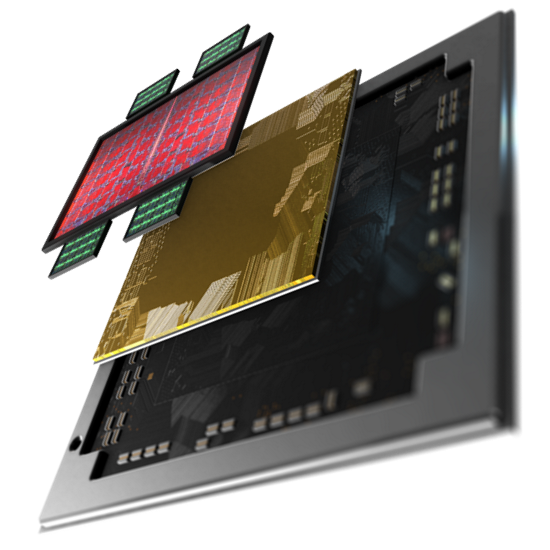 Both chips had the latest iteration of GCN architecture that enabled new technologies which previously weren’t supported on AMD cards. This led many to label the Tonga GPU as the GCN 1.2 iteration while the GCN 1.1 are the Hawaii and Bonaire based cards. AMD was speculated to launch the Radeon R9 285X with a full Tonga GPU but those plans were cancelled after the Maxwell launch which featured better performance than Tonga had to offer. After half a year worth of wait, we might finally be looking at Tonga in two cards. 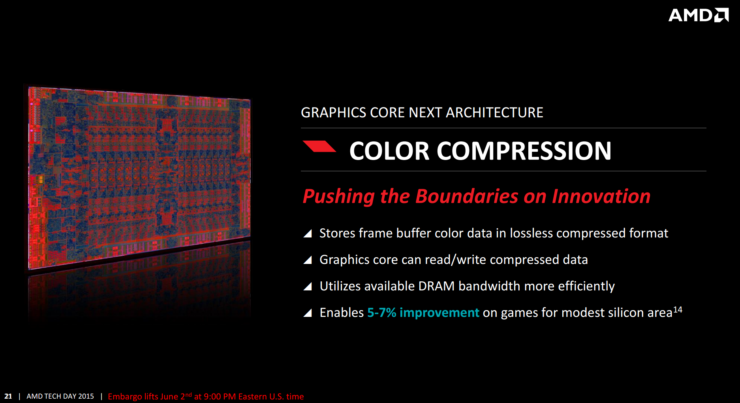 The first one will be rebrands of the Radeon R9 285 and placed in the Radeon R9 380 series. The second one will be the Radeon R9 380X card that will house the full Tonga XT variant with 2048 stream processors, 128 TMUs and 32 ROPs. The interesting part is that, in comparison to the R9 380 that features a 256-bit bus, the R9 380X will get a 384-bit bus as seen in the die shot posted in the latest Carrizo presentation. The chip shot shows six 64-bit memory controllers that confirm a 384-bit bus interface and will most likely incorporate 3 GB of VRAM as opposed to 2 GB VRAM on the Radeon R9 285 (4 GB custom variants). The other news is that we are close to an approximate die size of the Hawaii GPU. Same guys at Beyond3D were able to get a number close to 560mm2 for the Fiji GPU which confirms that this is the largest GPU that AMD has ever created. 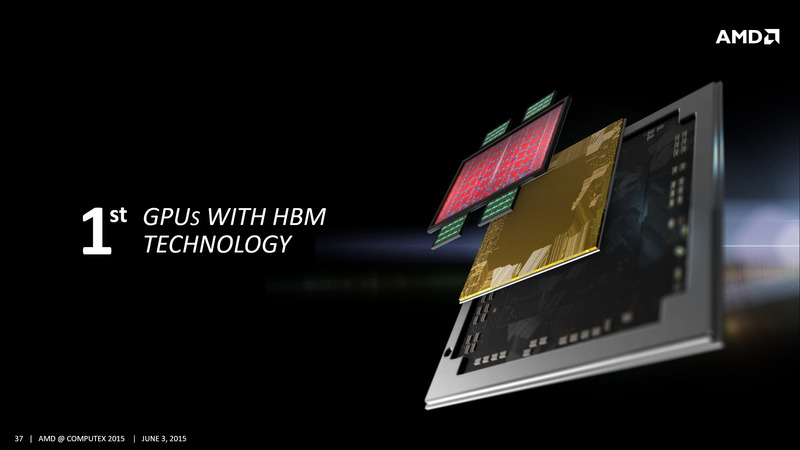 NVIDIA’s largest, the 601mm2 GM200 has already shown how far can NVIDIA stretch their muscles on the 28nm process and AMD is doing the same with a very high-performance chip geared towards high-end enthusiasts. We know that the graphics card was shown behind closed doors at Computex. Sapphire was one of the AIBs showing the cards along with several other AIBs who had shown them to select press members. The launch of the card is slated at 16th June where AMD will hold a press conference at E3.